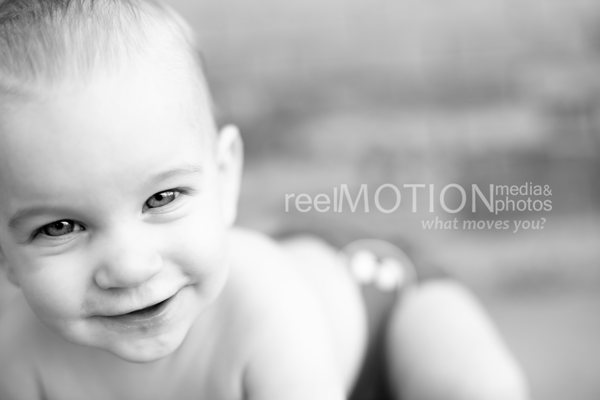 When Brennen hit 9 months, we had his photo shoot. I just wanted to share the results of that. I'm finally caught up on my client work, so I'm thankful I'm able to catch up on my family shots! This kid is so cute.